Showing results by narrator "Will Jelbert"
Will Jelbert had what many people would consider the ideal life: a well paying job, a beautiful wife and a great apartment, but he still wasn't happy. One day the life he knew came to an abrupt end when he was thrown from his bike, face first into the sidewalk of a Sydney street. 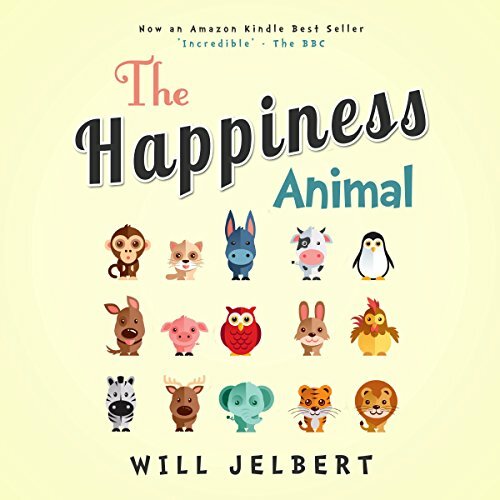 After a year in recovery, Jelbert decided to dedicate the next three years to a happiness research project. The result: The Happiness Animal.